A Borderline Mom: Happy birthday, @Snuggle_Bear!! Snuggle is turning 30!!! Happy birthday, @Snuggle_Bear!! 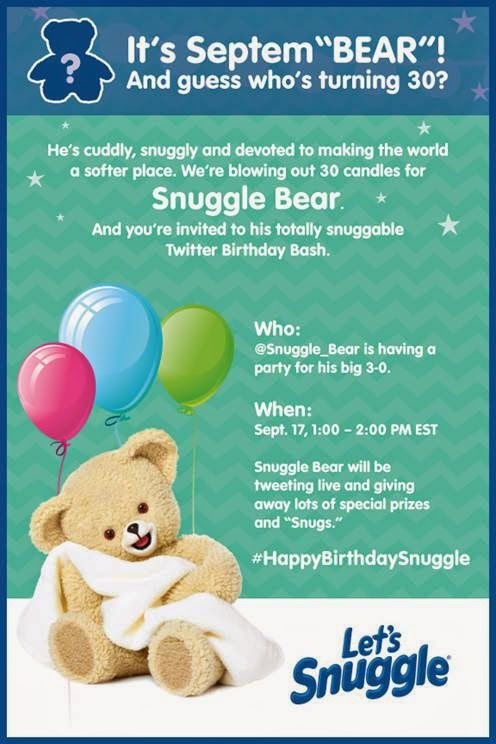 Snuggle is turning 30!!! Hey, fellow 80s babies! Remember this little guy?